For further details, please contact the VSI Secretariat on 1300 555 449 or info@vsi.org.au. Customized Security Solutions (Intruder Alarms & CCTV Cameras) for Homes, Shops and Offices (whether you own or rent) to ensure Peace of Mind with NO lock-in contract. Why entrust the security of your property and personal assets to the lowest bidder, when you can have a Security Hero by your side? Security Heroes was started and is built on a quality management foundation – prioritising customer service and long term relationships over sales. Protocol Security Services specialises in the provision of people who are proficient in the delivery of quality services to major corporations. Major corporations utilising our quality services include multi-national automotive manufacturers, international property managers and industry leaders in packaging and white goods manufacturing. 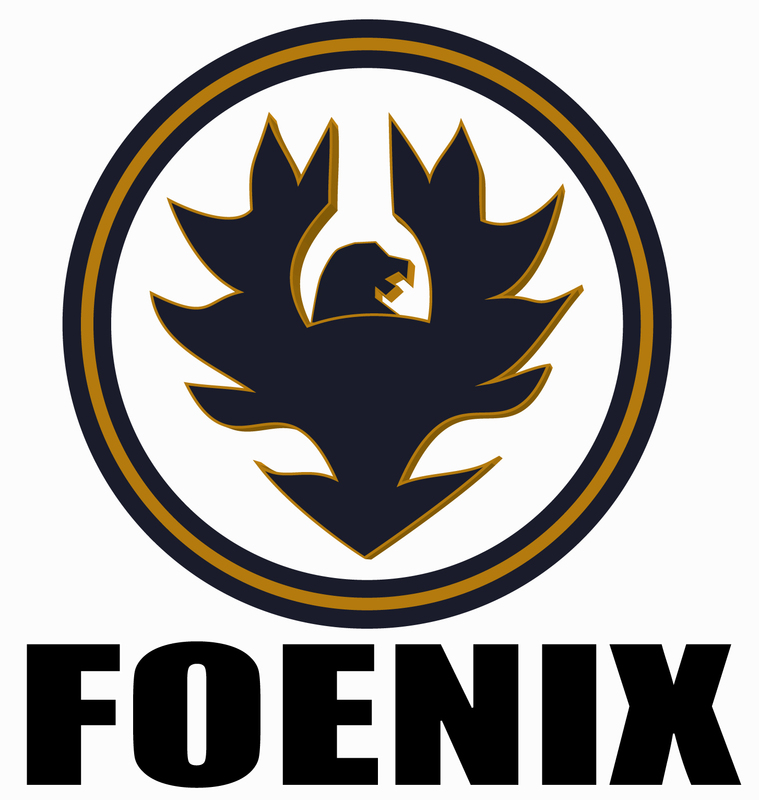 Foenix Protection Services was formed with the mission to provide the highest quality services focusing initially on delivering professionalism and integrity within the security Industry. Whilst our goal is to still provide professional security services that exceed the current standards and expectations of the security and personal protection industries we now provide training focused towards providing specific workplace packages to suite individual business needs. We have an experienced and professional team dedicated to designing and delivering the most up to date and relevant training concepts for the workplace. Recent training needs analyses conducted by our staff have revealed an apparent shortfall within organisations in the areas of Communication, Dealing with Occupational Violence, Conflict Management, Self Defence and the Law, and Critical Incident Management. SCS is an Australian based training company offering an extensive range of training services and products. We are committed to providing tailored solutions to meet the individual needs of our clients, across all training sectors in Australia and internationally. Our mission is to provide a client focused professional training service, based on a thorough understanding of their requirements, with a local based capability to ensure results. Clients that are serious about training rightly seek a training provider that they trust to look after their needs. We are that company. SCS has developed a very strong commitment to deliver quality training and service excellence over the past 15 years. A key strategy in the development of SCS is the identification and appointment of key personnel to enhance and develop the business and the delivery of its courses. Tacte-Cool was established to provide the highest level of firearms maintenance and repair at competitive pricing. We specialise in firearm maintenance as well as trading in all firearm categories.